SANTA FE – The Department of Game and Fish will begin accepting applications for special sandhill crane and pheasant permits at 10 a.m. Wednesday, July 26. 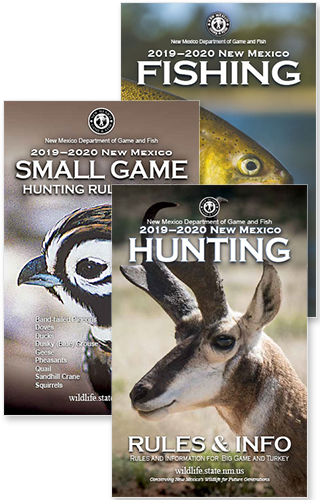 Applications can be made online at the Department of Game and Fish website, www.wildlife.state.nm.us, or over the telephone with the department’s information center, 1-888-248-6866. The application deadline for special crane and pheasant permits is 5 p.m. Aug. 23. Information about sandhill crane draw hunts is available in the department’s 2017-18 Migratory Bird Hunting Information booklet, and information about pheasant hunts are available on the department Hunting Rules and Information booklet. Both can be viewed on the department’s website, www.wildlife.state.nm.us.